Hillside Retaining Walls has NEVER had a wall failure. 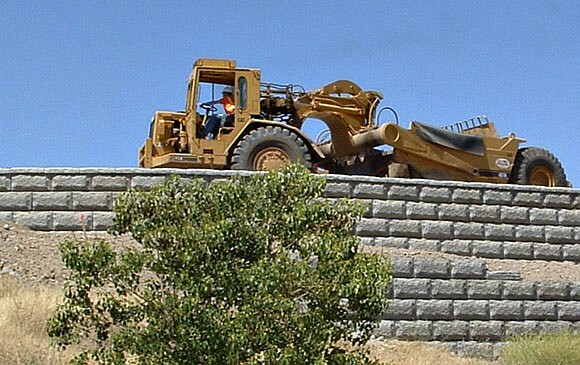 Hillside has constructed millions of square feet of retaining walls in Southern California. 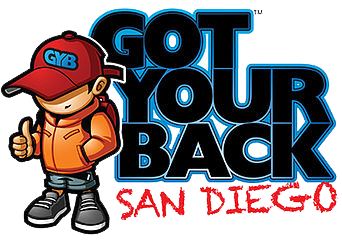 Counties include San Diego, Riverside, Orange, Los Angeles, San Bernardino, Ventura, Santa Barbara, Imperial, Kern and San Luis Obispo. We design site specific solutions to meet every need and application. For example, at the Hartley residence where Hillside designed and built 3 different wall systems (Keystone, Vista DSM & CMU) for the site to meet specific applications, or the Mammoth Profession Center in Corona where Hillside designed and constructed Earthstone Walls, Keystone Walls and Cast-in-place Walls, contracted for the grading, the street improvements, the site drainage and wall waterproofing. We are your one stop shop. 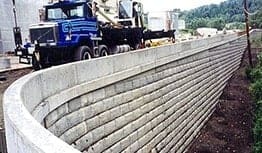 Since 1995 Hillside Retaining Walls has specialized in the design and construction of a variety of wall solutions for our customers. Not all customers and projects are the same - the wall solutions cannot be the same either. 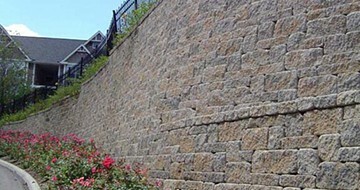 Hillside does not just build one type of wall - Earthstone Walls, Keystone Retaining Wall System, Anchor Retaining Walls, Allan Block Walls, Lock + Load walls, Verdura Walls, CribWalls, Vista DSM Walls, Cast-in-place Walls, Manta-ray Anchor Reinforced Walls, Masonry Walls (CMU), are all wall types that Hillside crews have built. Hillside also performs the design and engineering services for most of these wall systems. Do you need a steep Hillside wall? We can help. Do you have a property line issue? We can help. Do you need a wall in a water or scour application? Yes, we can help then too. 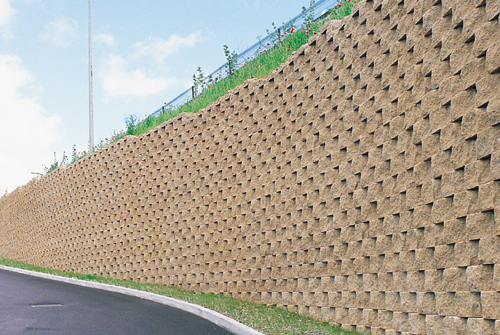 Any need you have Hillside can help you design the best and most cost effective retaining wall solution. Hillside's success has been based upon pleasing our customers so that they return for future projects. Our field operations are skilled and friendly, our office staff very competent and responsive. Hillside is fully licensed, bonded, and is able to provide performance bonds in excess of $5 million. For more information about Hillside and how we can design and/or construct a solution for your project, please call or email today and we will be pleased to provide a quote and/or answer any of your retaining wall, drainage, slope repair and grading questions.